Do you have a serious hoarding problem? Our hoarder clean out team will help you. Many residents are living in uninhabitable conditions because of hoarding. Having offered professional hoarder clean out services, we understand how hard it is for you and therefore, we treat you with dignity and respect. We have been serving the residents for a long time. Hoarding doesn’t only affect residential homes. Businesses too find themselves accumulating junk they don’t need. Aside from helping homes, we’ve also extended our helping hand to various kinds of businesses. While some of our staff focus on sorting out items and organizing your home, we have junk haulers who will carry out anything you no longer need. Our professional, friendly and well-trained junk haulers know the importance of maintaining your privacy. We are rated at the top of hoarder clean out companies in your city and because of our good work. We go an extra mile to carefully listen to every customer request to ensure all our clients are happy and excited to enjoy their newly reorganized spaces. Hundreds of customers we’ve dealt with over the years prefer a discreet service and respectful crew to deal with their belongings. 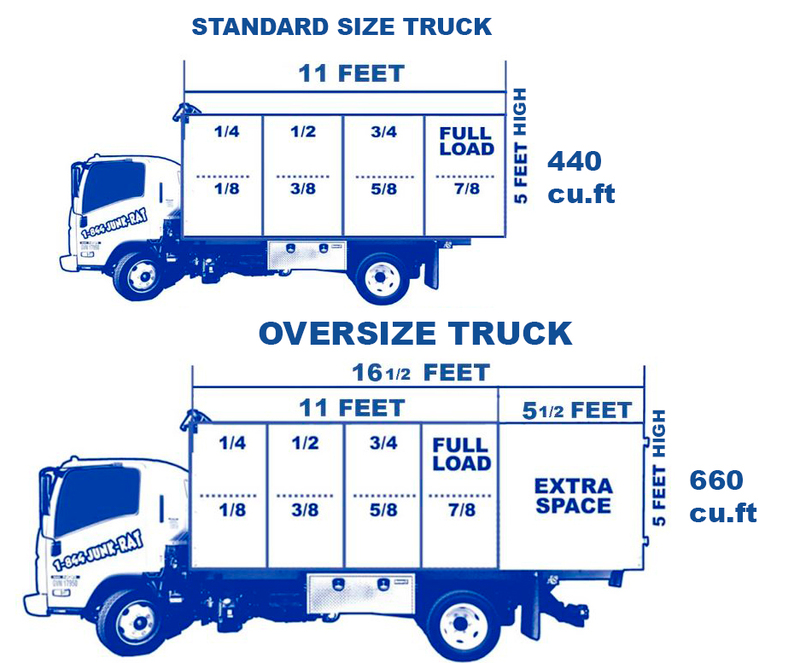 In some cases, we request clients to be present if they wish to assist in determining what should stay and what needs to be loaded onto junk removal trucks for disposal. 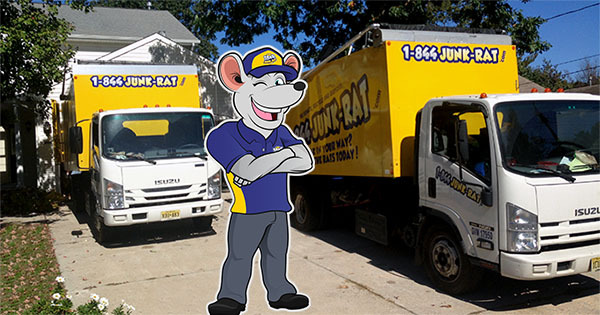 We respect the environment and ensure our 1-844-JUNK-RAT junk haulers dispose of unwanted goods in accordance to dumping laws. Your welfare is our concern and therefore, we shall always do what it takes to keep you comfortable.